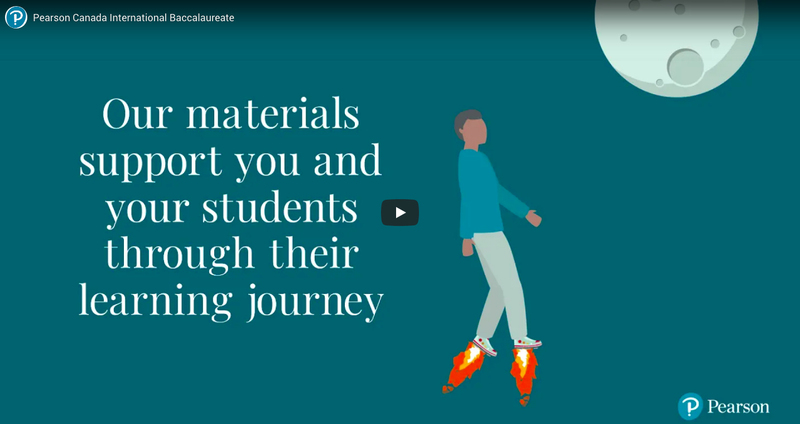 Our International Baccalaureate series provides all you need to teach and learn the IB Diploma curriculum – whether using textbooks, eBooks or online support materials. 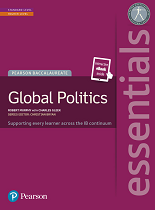 Each book covers the subject guide fully taking into account the most recent syllabus changes. 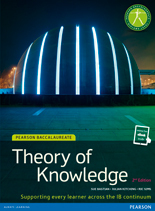 Clear links to Theory of Knowledge and the IB Learner Profile throughout the books, including advice on the Internal Assessment and the Extended Essay. 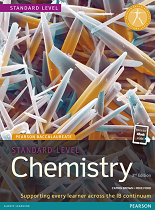 Packed full of exam-style assessment opportunities using questions from past papers, as well as guidance from subject experts and examiners. 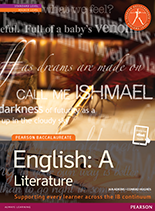 Essentials Series written for EAL students and designed as a revision guide to supplement any core text. 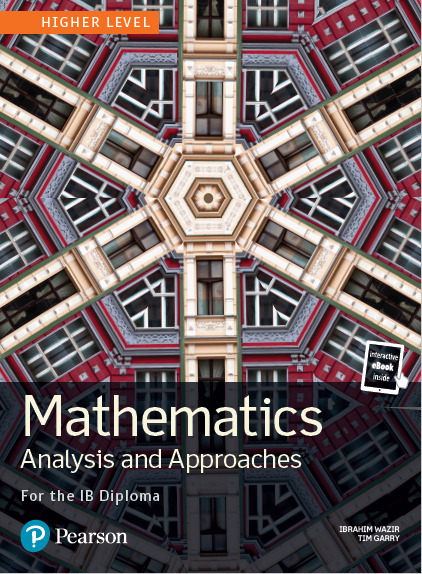 Group 5 Mathematics higher and standard level resources for both the Applications and Interpretation & the Analysis and Approaches courses coming summer 2019. 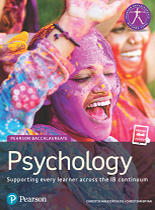 Group 3 Psychology 2nd edition now available! 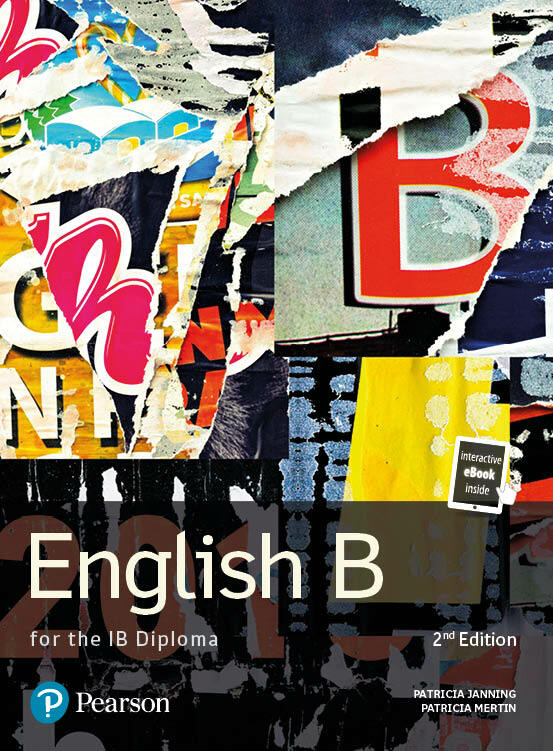 Group 2 English B coming Summer 2019, French B and Spanish B resources coming late 2019.